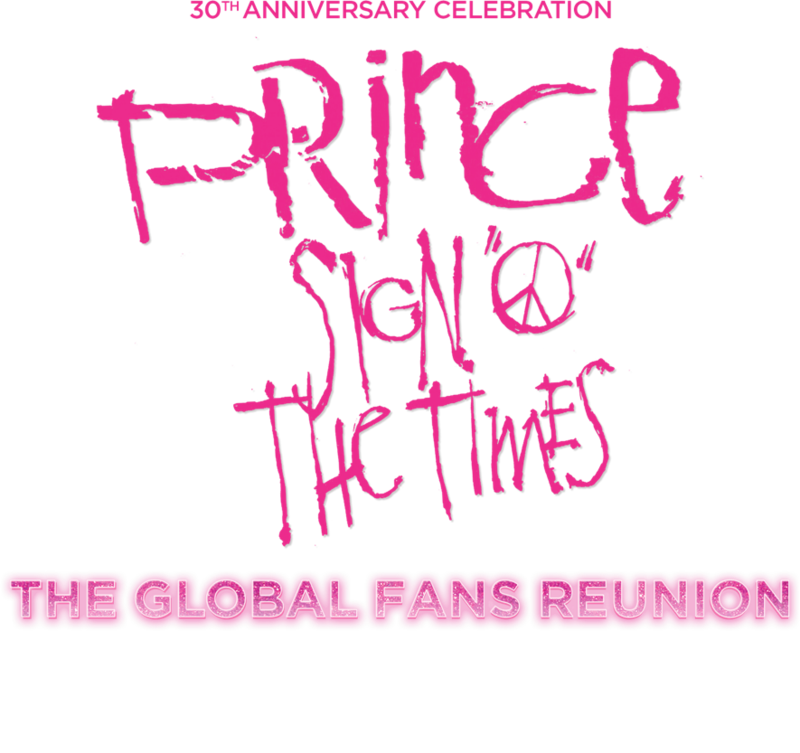 “Sign o’ the times” , a concert that has already made music history, returns to cinemas after 30 years to show how immortal and revolutionary Prince’s genius is. This is a unique opportunity to celebrate the talent of Prince and, for the very first time, offer audiences scattered all over the world the chance to hold a reunion on the exact same days, the week of November 20th only, to remember him and enjoy his music and his extraordinary artistry once more. 1987 is the year in which Prince turned “Sign o’ the times”, the album which was to become one of his greatest masterpieces, into a concert-film directing it. He gave birth to an unmissable event: 84 explosive minutes of vital energy, showing his charisma as an entertainer, backed by a brand-new band able to master any situation.